There were almost $700 million in property sales last year, the highest figure ever recorded, according to surveyors Charterland. The Charterland analyzed every property transfer registered with the Land Registry last year to compile its market analysis report. Some of the more significant sales include Dart’s $32 million purchase of the Royal Palms development site, the $21 million acquisition of the Pageant Beach Hotel site by a development consortium led by Howard Hospitality Group and the $10 million sales of the Coconut Walk Estate on Boggy Sand Road. Dart’s purchase of The Ritz-Carlton, estimated at around $220 million in the report, is not included in the statistics because it involved the share transfer of a land holding company rather than a land transfer. Beyond those major sales principally the Seven Mile Beach condo market was driving the overall upward trend. 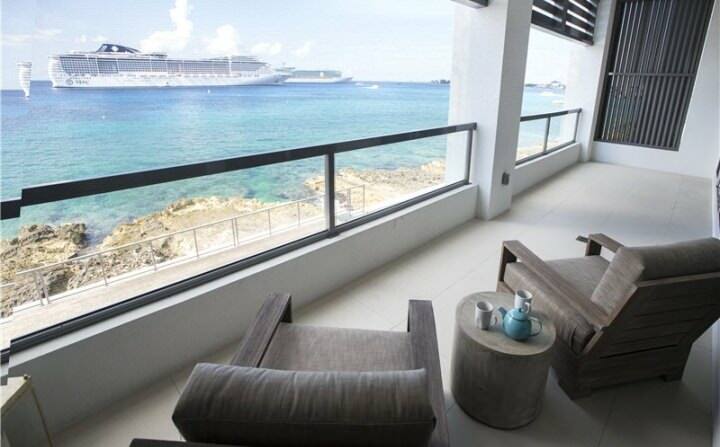 The strength of the U.S. economy was likely fueling increased interest in holiday homes in Grand Cayman’s main tourism district. Cayman islands attract high-quality clientele through having a sophisticated and robust financial services industry at the heart of its economy. The result of this is that other business can flourish from its strong foundation. By not solely relying on the tourism industry, like many Caribbean islands, the diversification and strengthening of the economy lead to a much more sustainable future. 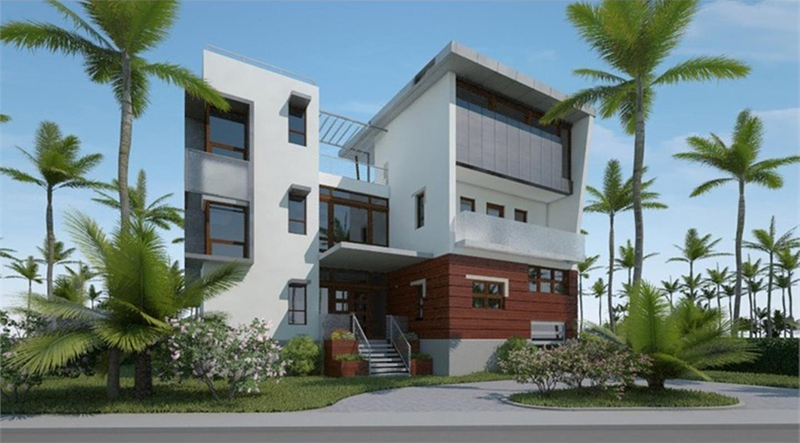 Amidst increased consumer and investor confidence Cayman Islands property market is now gaining momentum. Property transactions are picking up and residential property construction is improving considerably. In 2010, during the height of the global recession, the volume of Cayman’s property transfers dropped to $300 million, six years on it is safe to say that Cayman has recovered. In the past year Cayman has seen property transfers grow 11 percent to a total volume of CI$600 million, beating 2008s high of $560 million. Tourists numbers and spends have also been on the increase with cruise ship tourists spending approximately $100 per day. A total of 1.7 million arrived on the island, up from 1.6 million the previous year, but still short of the record 1.9 million in 2006. 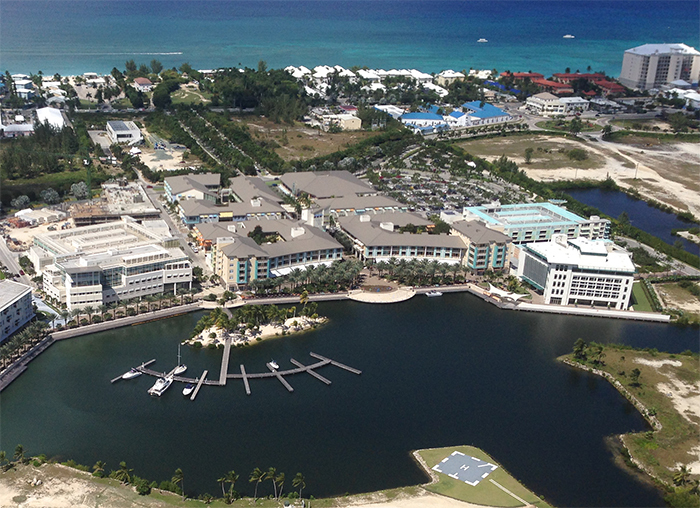 People flying into Cayman hit a 15 year high as air arrivals topped out at 385,378 during 2015. More than 80 percent of arrivals came form the United States or Canada, 9 percent from Europe and the rest traveled from elsewhere. Cayman Brac has seen a twenty percent rise in air arrivals from this time last year. The increased numbers are the outcome of the upgrades Charles Kirkconnel International Airport underwent during the past year, which were only officially opened in February 2015. 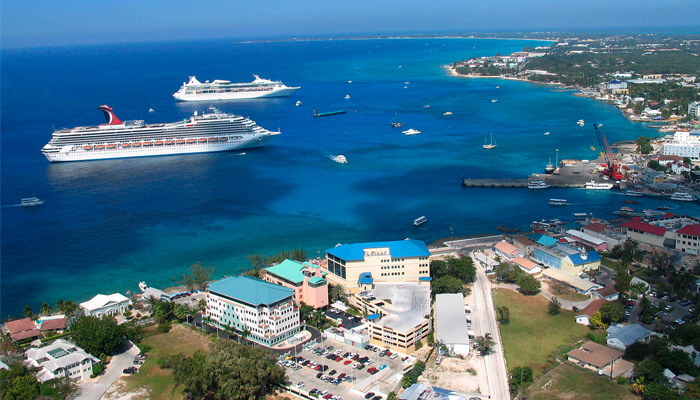 Tourist numbers in Cayman hit an all time high in 2014 with air arrivals up 11 per cent on 2013 and cruise ship numbers up more than 23 percent. This growth has resulted in developers building homes and expanding resort hotels. 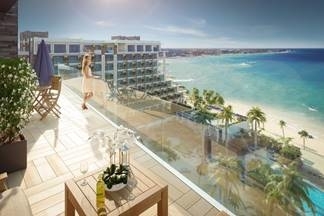 This has opened the door for investors to come in and buy houses and condos all over the Cayman Islands and capture the lucrative sun-seekers holiday and rental market. Brac Reef Beach Resort on Cayman Brac is set to start to renovate in a few weeks time. At present, the family-owned resort has 40 beach view rooms, dining, swimming pool with poolside bar, day spa, fitness center, tennis and volleyball courts and gift shop, all on a four and a half acre privately owned beach on the Southwest end of Cayman Brac. Upgrades will include a new multi-level bar, freeform resort pool, upgrades to all of its 40 rooms, and resort-wide renovations. Brac Reef Beach Resort is one of the newly crowned Trip Advisor’s Hall of Fame winner, a new award that recognise recipients that have consistently received positive ratings and have earned Certificates of Excellence over a five year period. 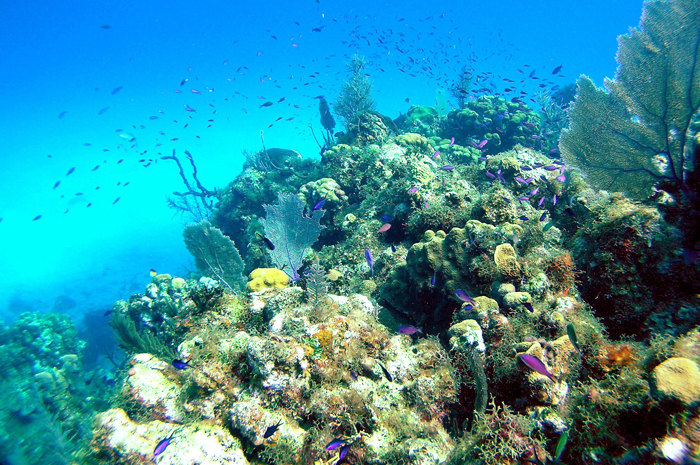 Brac Reef Beach Resort boasts the best resort diving experience in Cayman Brac, and treats divers to a one-of-a-kind valet diving experience to explore unique reef, wall and wreck dive sites. Once the upgrades are complete the resort, that will be renamed to Cayman Brac Beach Resort, will truly be the ultimate divers’ paradise, which will also be ideal for travellers seeking a relaxing Caribbean retreat where the adventures of the sea is enhanced by the experience of the resort. Completion of the project is aimed for November, the start of Cayman Islands tourism high season.